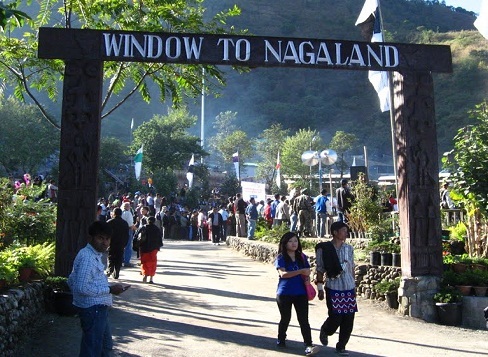 In a bid to catch up with the digitization, Nagaland government has signed an MoU with the State Bank of India. 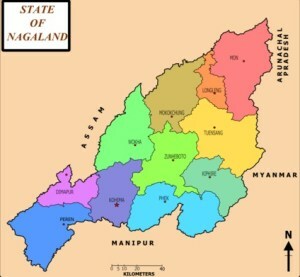 The Nagaland Government signed a Memorandum of Understanding (MoU) with SBI Local Head Office, Guwahati for centralized integrated solutions at the conference hall of the Finance Department, Civil Secretariat, Kohimaon Wednesday. Principal Director, Treasuries and Accounts, Tiayanger and Deputy General Manager, Transaction Banking Unit, SBI, local head office, Guwahati, Deshpande signed the agreement representing Nagaland State and SBI respectively in the presence of the Principal Secretary & Finance Commissioner Temjen Toy and other State Government officials including the DGM Transaction Banking Unit, SBI corporate office Mumbai. Speaking on the occasion, Temjen Toy said it was encouraging to see officials from both the SBI of Guwahati and Mumbai as it showed importance of the project. He also hoped for their continual support. Toy said Nagas have to catch up with digitization for ease of service, good governance and for lessening the burden of the treasury work load and called upon the Finance Department and the bank to give their best dedication and commitment towards the project. Tiayanger said that the project is about cash management products and added that the e-payment and e-billing must be propagated in the State. The SBI officials from both Guwahati and Mumbai Corporate encouraged people of the State to go for digitization.